Don't wait until the end of the school year to start your plans for the summer. 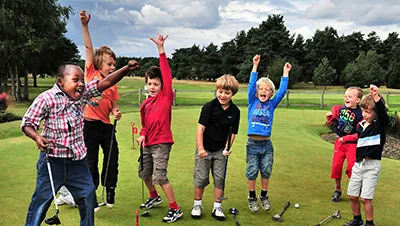 The junior camps at Rob Noel Golf Academy book up long before then - so start getting these scheduled now. 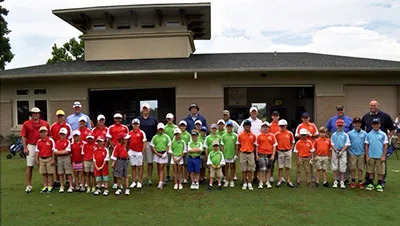 The mission of the RNGA Junior Champions Academy is to provide all junior golfers (regardless of skill level) with a fun and positive learning environment whereby they can learn golf skills, life skills, and develop athletically so they may enjoy the lifelong game of golf. 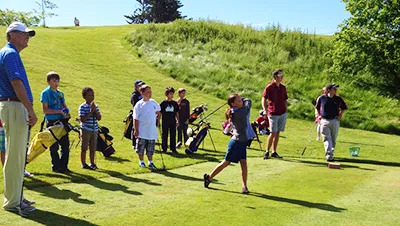 The Junior Champions Golf Academy programs are available at the Rob Noel Golf Academy Money Hill. Contact us to move forward today!